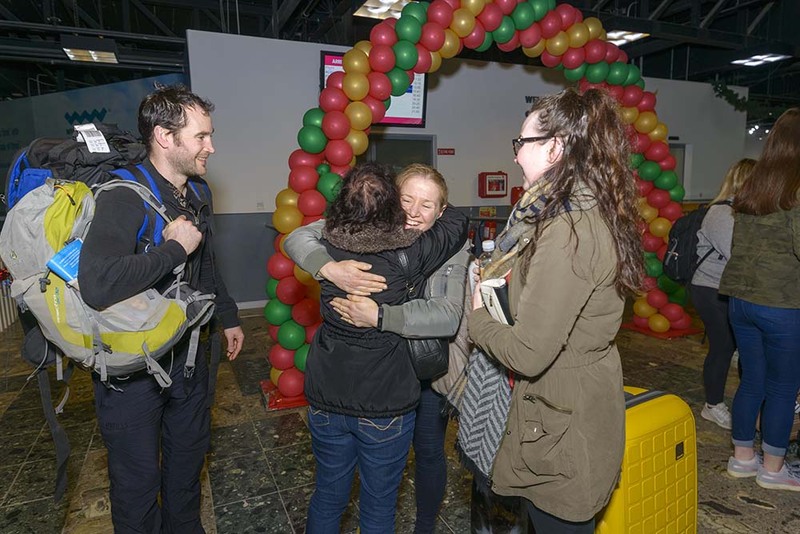 SHANNON Airport’s recovery continued in September, with passenger numbers up for the fourth month in a row, this time by 7% on the same month in 2012. 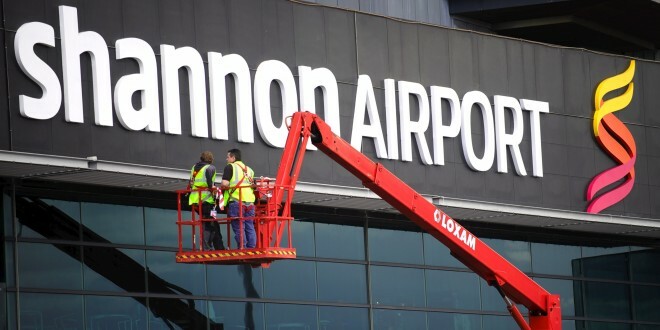 Total passenger numbers at Shannon last month were 224,492, up from 210,389 in September 2012. Transatlantic services showed an increase of 21% in passenger numbers over September last year, while European services were up by 4%. After several very bad years, and some very poor months in the early part of this year, passenger numbers started growing again in June. That month, saw an eight per cent increase in passengers, going from 148,531 in June 2012 to 160,573 in June of this year. In July, there was a 9.4% increase, going from 158,603 to 173,558. August saw a jump of 3%, going to 170,000 from around 165,000.